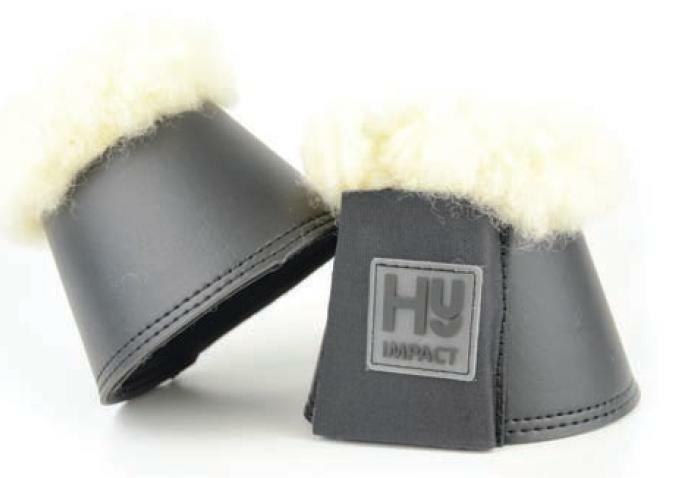 The HyIMPACT Lambskin Leather Over Reach Boots are strong, smart and complemented with a soft and luxurious lambskin collar. Ideal for schooling and warm up. Sold in pairs. Below are some recent questions we've received regarding HyIMPACT Lambskin Leather Over Reach Boots, including answers from our team. I hope this helps, if you have any further enquiries please do not hesitate to contact us.